There was a sinister plan to have the mother fulfill all of the roles of a two-parent household. Fathers were the hunters, gatherers, and providers, while the mothers were the nurturers…because of this, role strain developed, and has become intergenerational. We don’t talk about the pain and trauma that we experience. We fail to discuss what’s on our minds. And it’s destroying our families. The Black family is facing extinction because the spiritually-grounded non-materialistic African-American personality is facing extinction. Two spiritually unhealthy individuals cannot build a healthy family. With 5 out of 10 African American men behind bars, it’s a crisis. It’s just like a functional alcoholic or functional drug addict…Despite the pain and trauma or addiction, they still function. A message to young men of color. 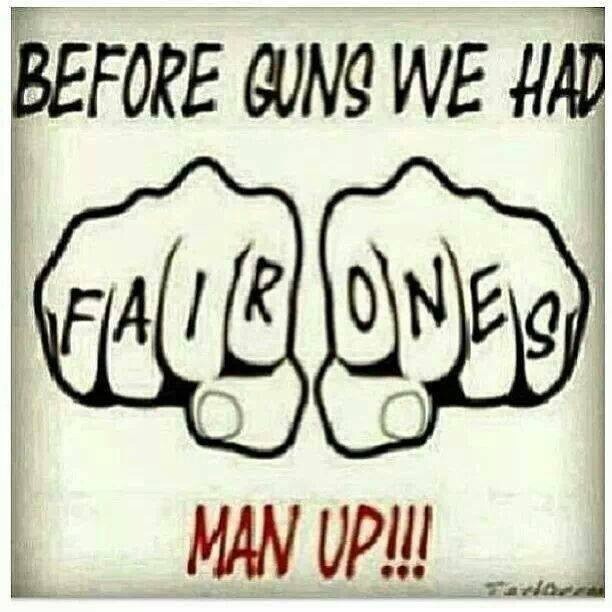 FAIR ONES DONT EXIST ANYMORE!!! I’m concerned about you engaging in activities that are jeopardizing your future. Many of you are fathers of young children. Many of you and your peers being killed by homicide, and incarceration has eliminated a good portion of your productive years. Many are doing a life sentence a little at a time. It’s important to understand that if you have children and you aren’t working, if you happen to die or be killed, your children won’t have any means of financial support. I talk to many mothers who have boyfriends who by reason of homicide or incarceration, have no financial support from their children, and they cannot collect survivors’ benefits from the Social Security Administration due to their father not earning enough Social Security credits!! The average life span of a drug dealer is 35-40 years of age, if you haven’t been incarcerated or killed by then. Please think about your children, please think about the ones who will be left behind because of your lifestyle. I’m not happy that the music of today glorifies the lifestyle that you emulate. I spoke to a young father this week on the street. We began talking about his life and goals. He was shot at several times and was lucky to walk away and not get hit. Several of his friends were shot at as well. The streets are nothing to play around with. There are no more “fair ones” because no one can fight. Its seek and destroy, annihilate and pulverize. Needless to say, after our conversation, the young men were speechless. Let’s sum this up. You are not a thug. Let’s address your anger and pain. That’s the root of the real behavior. Anger mixed with pain. You gravitate to others who are in the same boat. We need to explore the “why”. Once we address the “why” we can address the rest. The basic human emotion of anger derives from a position of victimization and entitlement in an area where you feel you have been wronged. This young person comes to school triggered and angry with no discipline, no boundaries at HOME, then reports to an environment where there are boundaries and structure. They won’t listen to authority because many are taught not to. Try to put something in a cage after being free, they will rebel and do anything to get out of the controlled environment. ISS (In School Suspension), referrals and write ups lead to the beginning of a record. I’ve worked in the school systems a long time and can posit from experience that many who were written up IN school will lead to records and other trouble if there are no interventions. We also have to disrupt the Cradle to Prison pipeline.. As a nation, the USA has 5 percent of the worlds population, but they incarcerate with one of the highest rates in the world.. This number of 70 percent bothers me. There are 4 major issues here dealing with the magic number of 70 percent. #1.7 out of 10 Black males will see a jail cell in their lifetime. #2. 7 out of 10 Black males are fatherless, followed by 2 Latino males and 1 White male. #3. 72 percent of individuals who commit a homicide came from a fatherless home. #4. 70 percent of the prison population posits that they grew up without a father!!! BUT we can change this. We will change this. It begins at home with you. The school, church and community are only a backup for what is supposed to happen at home.